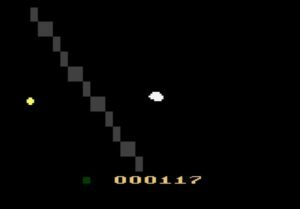 Atari 2600 - News - PDRoms – Homebrew 4 you - Almost daily console and handheld news! 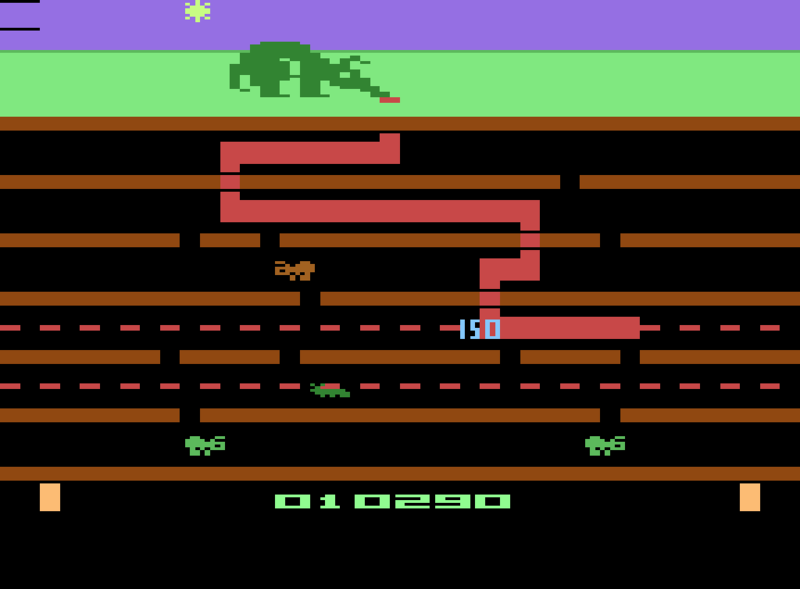 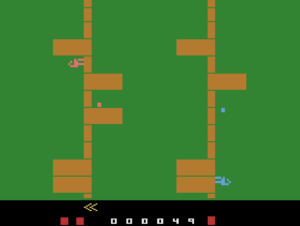 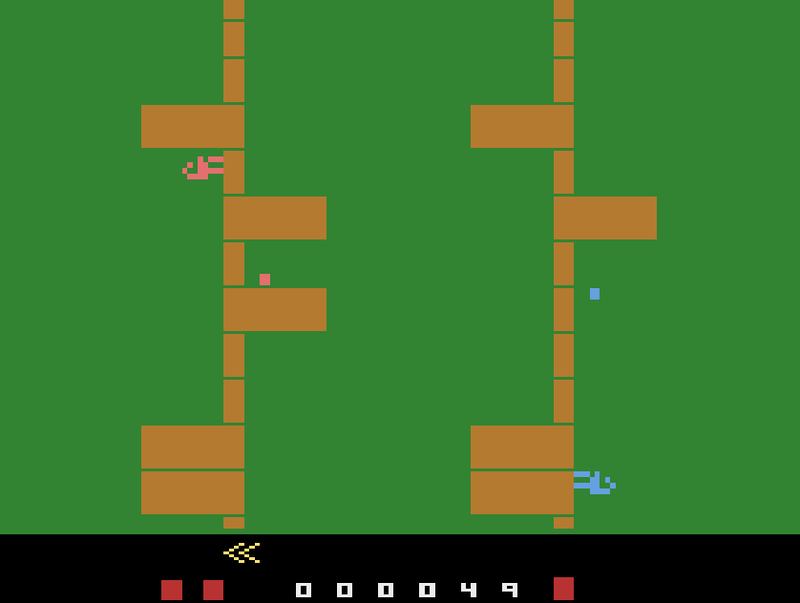 easmith released his latest homebrew Atari 2600 game PICKLE to the public. 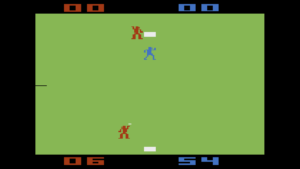 The intention is a simple 2-player game, where the runner must steal as many bases as possible without being tagged out. 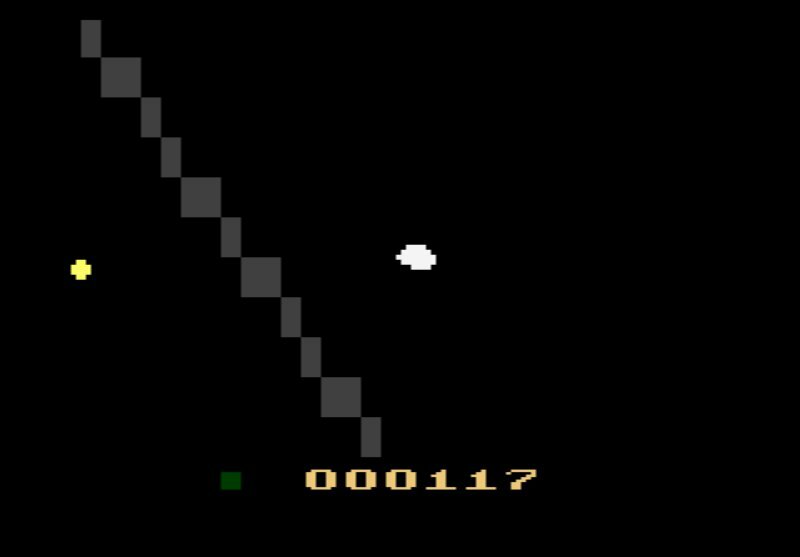 Stella A Trois is an Atari VCS demo by Flush, released at Revision 2018.